Grab up to 500 Starburst Free Spins! Visit website for full T&C's. 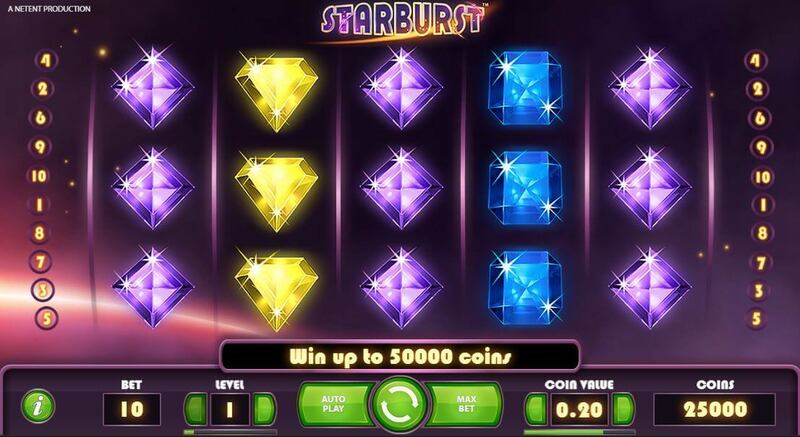 Undoubtedly one of the most talked about UK games on the internet is the Starburst slot, which comes highly regarded among players. We’re taking a look at what makes this slot stand out and where you can get your slot game fix. Wink Bingo gives you a huge welcome package of 400% that will let you deposit £10 and play with £50! Unlock a welcome package worth up to 500 free spins for Starburst or Fluffy Favourites! Join Rizk and double your first deposit - get up to £100 FREE! All offers are subject to T&Cs, you can find them on site and we will now look at how to play Starburst slot in more detail. When you fire up this slot, you’ll see a total of five reels and three rows to play on. Beside these, you’ll also see 10 paylines on both sides, as this game pays both ways, not just left to right. Under the reels, players customise their level and bet to create their wager. The game can be played for free on many sites but the real excitement lies in playing for real cash. You can play Starburst from just a penny and the maximum bet that can be placed on this game is £100. Although you can adjust your level, you can also adjust your paylines as well (more on this in the strategy section) and the higher your paylines the higher your minimum bet will be. It is important that players have a secure internet connection as malfunction of this game will void all pays and plays so if your connection drops then you may lose your latest wager so do not risk it! The coin values in the paytable are based on bet level 1 and only the highest win per active bet line from both ways is paid. When you spin the reels, you’ll be looking for three jewels of the same design to match up. More matching symbols means a bigger bonus, you can see what each of them are worth in the paytable. This game is pretty simplistic so there’s not a lot to think about before you start to play. Don’t overspend – This slot game is fun but you don’t want to overspend with it. Use the on-screen cues like your balance and the clock to bring you back to reality. Use the auto play – If you’re planning a longer gaming session then you don’t need to click to spin every time, you can use the auto play mode to do it for you. Consider Your Device – this is important as it is not ideal to gamble from a device that you are not too comfortable using. Always use a device that you are happy and familiar with to play this game to the best of your ability. Bet Smart – As you can see, you can customise the game by setting your betting level and coin value and these features should be used strategically. A good betting strategy will help you get the most out of your budget so think carefully before you place your first few bets. How Risky is Playing Starburst? The game of Starburst involves risk just like any other game and this is due to the house edge. There is a house edge to be aware of on every online slot in the world and it doesn’t matter what site you play on the house always takes its cut. Understanding this can allow you to move forward and begin to play the game effectively. The return to player on Starburst is currently sitting at 96.1% so it is actually a lot higher than other online slots. This means that you do actually have a very slight statistical advantage to playing this game over other slot machines that have lower RTPs. That being said, there will come times when you will lose playing this game so budgeting is essential. Starburst is pretty addictive due to its simple gameplay so setting a daily, weekly or monthly budget is an essential way to play the game. Remember to lower your betting limits if you’re burning through cash too quickly as this will extend your playing time. Hopefully, you will pick up some nice wins along the way thanks to the high RTP. 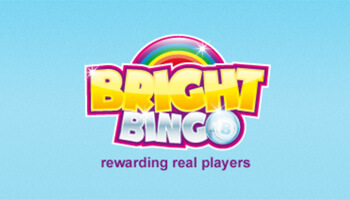 Playing this game is all about those colourful symbols and each symbol on this game has its own individual payout. To help you understand the value of each, we have described them in this section for your benefit and remember each payout is based on level 1 and when you land three of them on the reels. In addition to the base game symbols, there is also the wild symbol which is the Star icon. 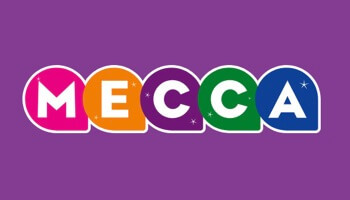 It is multi-coloured so you cannot really miss it and it will replace others on the reel to help players pick up additional winning combinations. It is actually a very useful symbol that plays a key role in the bonus features in this game. Starburst doesn’t have the greatest number of bonuses in the world but we are going to discuss them in detail below to help you get the most out of this game. There is no denying that Starburst is showing its age a little and the game is not known for its bonus features but there are a few special things that you can unlock on this game. The Expanding Wilds feature is the primary bonus offered in this game and when you land the Starburst wild symbol on reels 2, 3 or 4 then this bonus can begin. These symbols will then expand to cover the whole reel and lead to some bigger wins. The above bonus can also lead to some respins as well and when these symbols land on reels 2, 3 and 4 these can also freeze in place and reels 1 and 5 will then begin to spin. This can also lead to some substantial wins for the player. The combination of these two bonuses are how players can win big playing Starburst. We’ve already touched upon this above but the win both ways setup on this game is also noteworthy. You can win prizes from left to right or vice versa and strangely enough, we won a lot of our prizes from right to left so it appears to be a useful mechanic within the game. 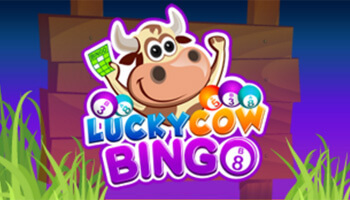 Some players may be a little disappointed that there are no Starburst slot free spins on this game but the features that we have discussed above more than compensate for the lack of free spins. Specifically, the win both ways mini-feature is a great way to rack up additional wins so overall, a lack of free games isn’t too much of a concern. The bright purple design of this game really helps it to stand out from other games. Alongside this, the reels are all decorated by bright symbols with their own unique payouts, which helps to add variety to the game. There are no filler or poker symbols, just pure gemstone fun! Some will argue that Starburst is showing its age but we still love the dazzling graphics. What Makes Starburst so Popular? Just searching for Starburst slot sites will bring up hundreds of sites boasting the game, but just why is it such a selling point? This much loved game is a way that many sites tempt in new players, as they know they will be able to play this high quality game.  The design of the game just oozes quality and all NetEnt games are created to a high standard. This already gives this slot an edge over one by a lesser known developer. A large part of what attracts players to a new site or game is trust, as they want to play with a developer or company that they know to be fair. It also contains innovative features, like the pay both ways system. The wild symbol also appears on the inner reels and can expand to take up the entire reel. When this happens, players also get a respin on top of this, which may take their fancy more than a traditional free spins round. Finally, it’s a super newbie friendly game, as there are only two options needed to change the bet around. On some games, you’re given adjustable lines, coin values and all sorts of other options that can just be confusing to newbies. This game keeps it simple with a clear interface and simple design. The game of Starburst has been around for over 4 years now and despite its enduring popularity we do get players asking about alternatives to this game. There are a few options out there but one game stands out to us more than most and that is the Cosmic Eclipse slot. This is a brand-new game by NetEnt and it is already being compared to Starburst for several key reasons. Both games have similar themes with Cosmic Eclipse offering a science fiction theme and this game has plenty of interesting symbols including planets and various meteorites. You can find Cosmic Eclipse already on a lot of sites but it is still currently being rolled out as of writing so be sure to keep an eye out for it if you enjoyed Starburst but are looking for something new to play. 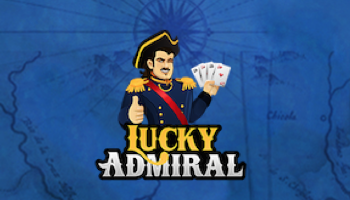 The gameplay is superb and it is available on both desktop and mobile devices and it is the perfect alternative in our opinion to Starburst slots. You could argue that Cosmic Eclipse is a modern successor to Starburst and the level of detail that has gone into this game is impressive. 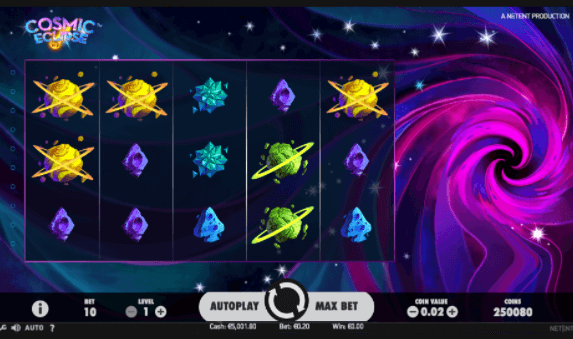 There is a Black Hole bonus feature and players can play for a maximum jackpot of 600X your line bet. To help you understand the differences between each slot we’ve listed some pros and cons for each game below. Slot is a little dated compared to others. Gameplay can be quite repetitive. Fantastic graphics and solid gameplay on all devices. Innovative bonus feature that you won’t find anywhere else. Can bet from 10p up to £200 per spin. Only one main bonus feature. This game is one that many players make a beeline to any time that they play online, which is a testament to just how fun it is! Have a few spins and you might just find out why it’s a top slot.